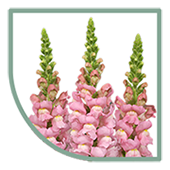 Since 1961 Globe Plant has been an innovative family company dedicated to the sustainability of delivering top quality young plants, grown from seed. 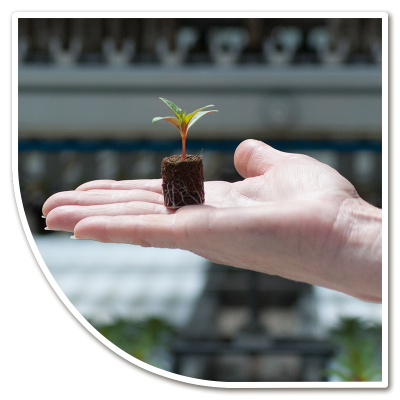 Your wishes combined with our knowledge and experience will guarantee a perfect start for your cultivated plants. At Globe Plants growing plants is an art. We can grow and deliver your young cut flower plants all year around. We offer a range of possibilities for your cultivated plants, selective heights, different plug types ect. The method of growing will be determined by your wishes and our knowledge. Floriculture is a continuous process of control, observation and forethought . Advanced climate control, plant nutrition, insect mesh, lighting and straight culture floors combine together to assure the optimal growth of the young plants. At all times the newest handling and logistic machines are of course in use. We’ve got plants in stock. Check our current stock here, or please call one of our representatives. This person can also provide you with extensive cultivation information. What distinguishes us is our standard of sustainable and hygienic cultivation. 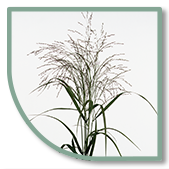 All of our plants are grown with the use of geothermal energy under the highest of hygiene protocols. We stand by our commitments. We guarantee the best quality and price, delivered on time. Due to the small cohesive structure of our company you will be in immediate contact with a knowledgeable representative. Maintaining relationships is very important to us. We invite you to visit Globe Plants and see how our plants grow and thrive.